CAN-med is the Canadian distributor of PLANMED Mammography products. 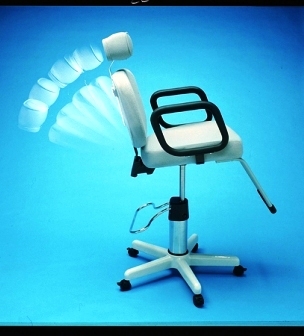 Planmed, known for their superior ergonomics, is avialable in a mobile, analog or Full Field Digital version. 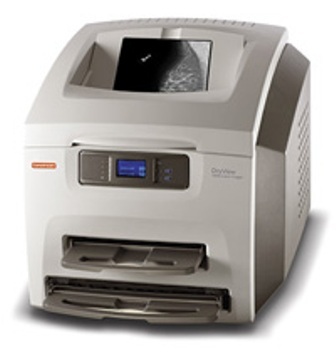 CAN-med also represents the BIOPTICS specimen devices and many other quality mammography accessories and peripherals.